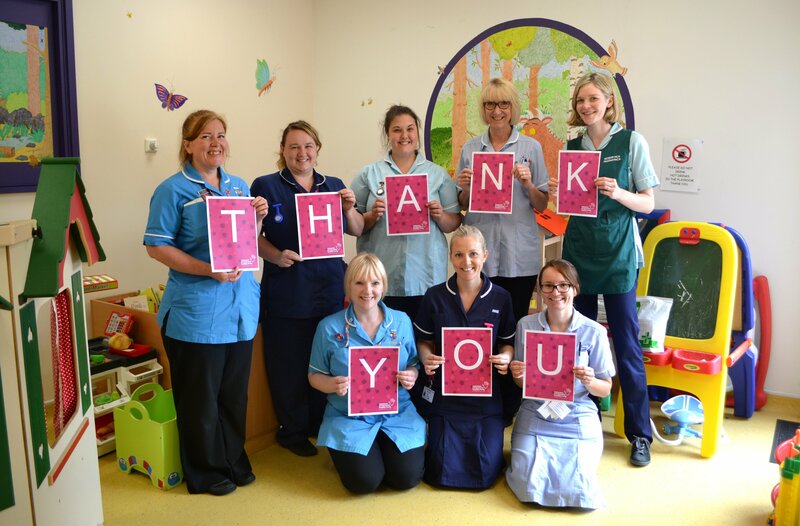 Leaving a gift is your will is a simple way to make a lasting difference to our hospitals and the care we provide. This is a very straightforward way of leaving vital funds that enable us to plan for our future, as a result of your forward planning. Leaving a legacy to Gloucestershire Hospitals helps us ensure we continue to provide the best quality healthcare in the future for those who use our services. Over the years, a huge amount has been achieved thanks to those who kindly choose to remember the hospitals in their will, and by family and friends giving in memory of someone they loved dearly. Gifts in wills have made an impact on many areas of the hospitals, which look after a population of over 1 million people in Gloucestershire and surrounding counties. By leaving a gift in your will you can help us to continue to provide extra care for patients and their families, by making a gift that will make a lasting difference to the hospitals. We understand that your loved ones will come first, but a gift of any size would be greatly appreciated, and can help to transform the lives of future patients and their families. Improvements to our buildings and facilities and extra care over and above that provided by the NHS. Gifts in wills make an incredible difference to our work with patients on the stroke wards, and to so many other departments around the hospitals. For example, thanks to a recent legacy gift we were able to purchase a cardiac wireless telemetry system. This allows us to constantly monitor a patient, with the data being relayed directly to the nurses station, without the patient being having to be wired to a machine thus enabling them to freely continue with their stroke therapy. Making or updating an existing will is easy to arrange and can make a lasting difference to our work. You can choose to support Cheltenham and Gloucester Hospitals Charity (registered charity no. 1051606) and your support will help where it is needed most, or support a specific ward or area of work at the Hospitals. As a charity, leaving a gift to Cheltenham and Gloucester Hospitals Charity also has benefits. Gifts in Wills are exempt from inheritance tax and if you choose to leave 10% of your estate to charity, inheritance tax can be reduced from 40% to 36%.If you would like more information about making a will or remembering Cheltenham and Gloucester Hospitals Charity in your will, please contact the charity office.